Ben Conrad is a filmmaker and a co-founder of Logan, an award-winning production company with offices in LA and NYC whose clients include Apple, Nike, Toyota, and VW. Ben created the main title sequence and graphic guide for the film Zombieland which garnered best title sequence at the SXSW 2010 Film Festival as well as a silver award from the Art Directors Club. 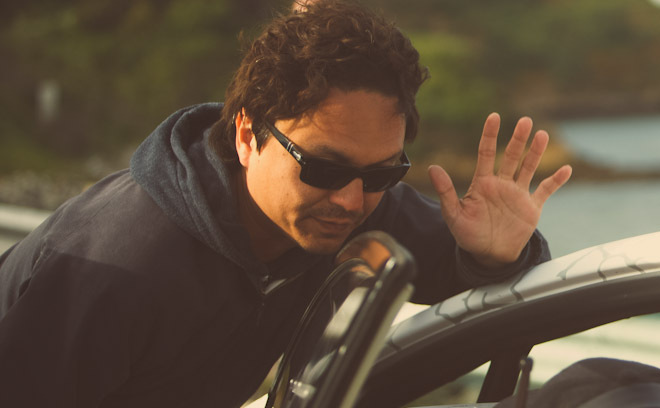 He was also the director and creative director on the iconic Apple silhouette campaign which AdWeek called the “Campaign of the Decade.” Recently, he collaborated with DC Shoes to direct Gymkhana Four: The Hollywood Megamercial. He also directed a sequence for the 2012’s The Avengers.